Good working order, if you aren't familiar with the Virb X, it has the ability to overlay data directly (including OBDII) vs. using something like SoloStorm or HarrysLapTimer. Also these are great for the ability to use an external mic (additional cable needed) if you would like for getting better sound, or under hood engine or exhaust noise only. Also you can leave it plugged in and charging WHILE it is recording (great feature esp. for longer sessions). I have had this for a couple of years & it has served me quite well. It has the ability to be controlled with a smartphone/tablet (via app). I didn't use this feature and just reached back to turn it on & record & overlaid data/video after events. Price: $125 + shipping (or I can get it to you next OVR autoX or track day @ Mid Ohio). 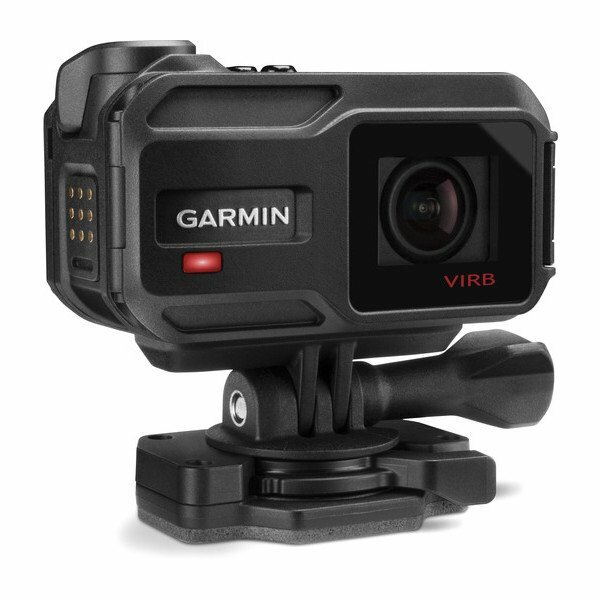 These are $299 @ Garmin's site, and $199 at some other places, priced for quick sale. Includes: Camera, battery, charging cable, mount. Here is a link to my most recent video with it (used for everything but the last 3min or so). Here is a stock photo of it, I will take picture(s) if necessary as well (just let me know). Is there anything wrong with it or are you just looking to upgrade/get rid of it? There is a link to the most recent video, seems to work fine. 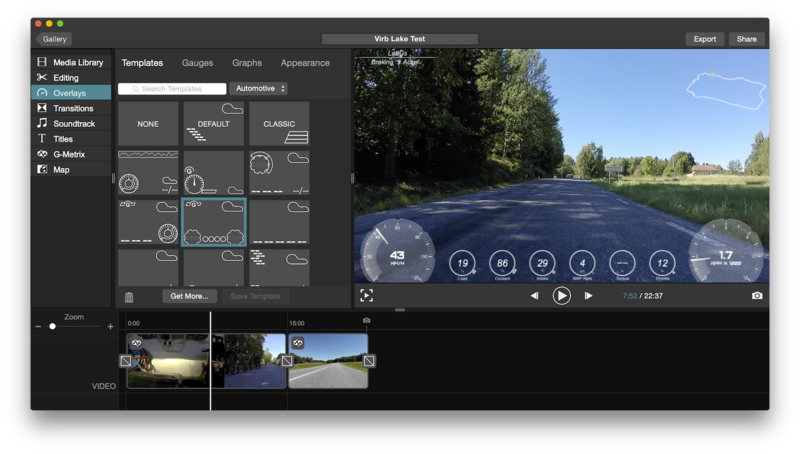 I don't use all of the features of it (such as the gmetrix overlay, wifi, etc), but you can see it produces good video and everything I use on it works fine. Just asking. The video looks fine but I still had to ask. I'd be willing to buy it off of you at the next autocross event. Let me know if you want to exchange information. 2019 BUMP. Ryan decided not to buy a camera last year. I used it the rest of the year and now that the off season is here, up for sale again!! Let's call it $120 shipped?